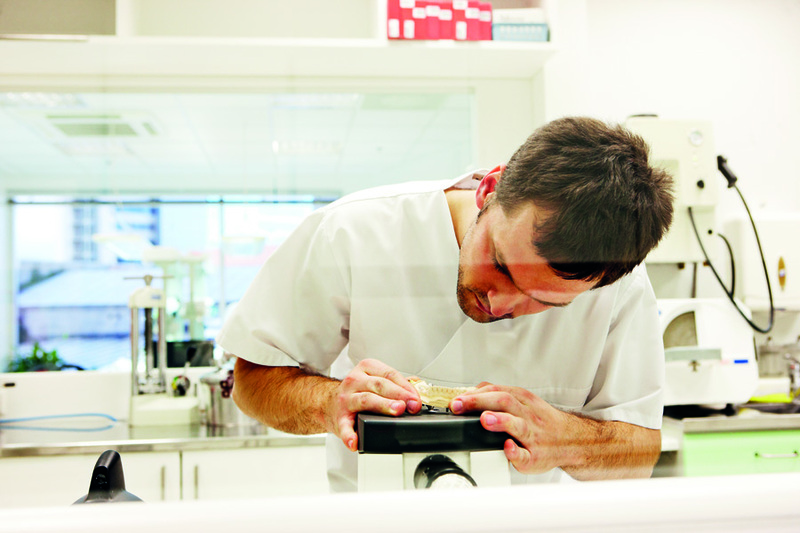 Nordic Dental Clinic offers a full range of dental services right in the heart of Tallinn. Sakala Hambaravi offers modern and extensive range of dental care services to resolve patients’ all oral health concerns. We use the new generation digital (CAD/CAM) equipment that enable to perform prosthodontic procedures in one visit. Estonian dentists use the best technology available in the world and work together to find solutions for even the most compli- cated treatment cases. Great attention is paid to patient com- fort and pain-free treatment wherever possible, and to personal communication between doctor and patient. Our dentists are well-known for their interdisciplinary treatment, with treatment plans and procedures being carried out by teams of specialists from various fields. The interdisciplinarity helps make sure that the treatment process is medically the most reasonable and effective for the patient, and generally better priced. Estonian doctors are experienced in dealing with complicated cases and an individual treatment plan is drawn up for each patient to meet their specific needs and interests. With patient safety and comfort in mind, we use all modern technologies, including 3D x-ray, root canal treatment microscopes, virtual treatment planning programmes, and needle-free anaesthesia. Operation and recovery rooms for dental treatment under anaesthesia have an integrated anaesthesia monitor of the type usually used for general surgery in large hospitals. The first dental auto-transplant was carried out in Estonia, in which a living tooth of a patient was moved to a different place in the mouth. Our dentists keep themselves up to date at numerous professional conferences and further training courses around the world, as part of which they are members of the prestigious Spear Study Club and organise international professional conferences in Estonia. They have long experience of working with patients from Finland, Sweden and other European countries including Switzerland.